the name remains the same. 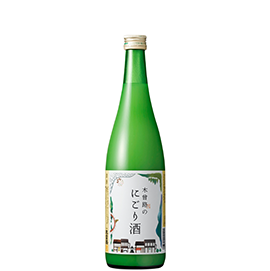 We hope to brewed the finest sake with rice raised at Nagano: Kinmon-nishiki. The elegant taste is staying your memory. 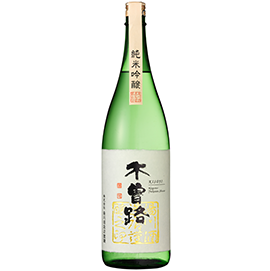 The Ginjo aroma(elegant, flowery, clear and lovely) and sweetness are balanced. The off-flavor is not appeared and nimble after taste is pure. 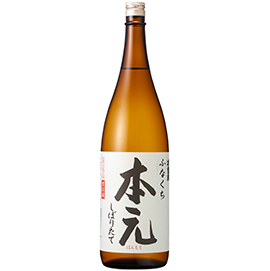 The Ginjo aroma is roundly and balanced with sweetness. 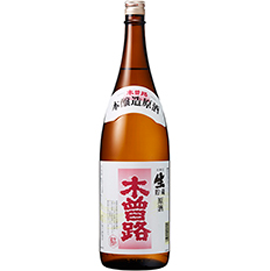 It has Umami and little bitterness in aftertaste derived from Miyama-nishiki. 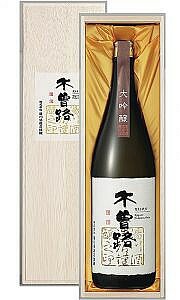 Taste of this sake are balanced by light aging about 1~2years. 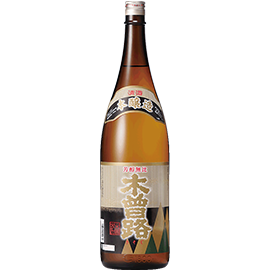 You can enjoy thick taste and Umami result from aging. Variety tastes of this sake caused by using regular rice for eat is containing protein and lipid than rice for sake brewing. 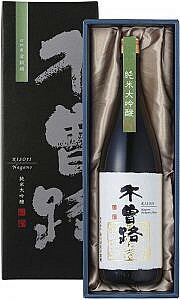 This sake has enhanced rich taste and fresh acid. 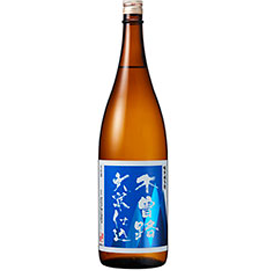 You can enjoy seasonally 3 types of sake. 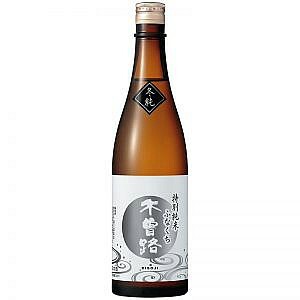 The rich taste derived from Koji, clear acidly taste and amino acidly deriver from fermentation, these complex tastes has expressed from increasing Koji. “The sake of Kiso village” rice, brewing place, naming, title, all are from Kiso village. It’s loved by people of Kiso village. Taste is light and dry. It’s good for warmed sake. 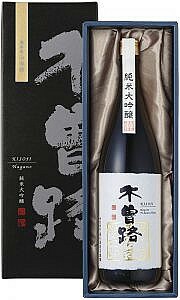 This sake is Genshu, so alcohol is high about 19%. 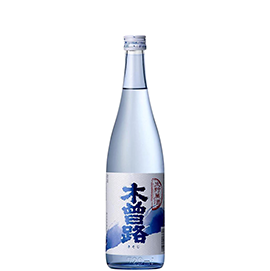 We recommend to enjoy chilled or sake on the rocks. 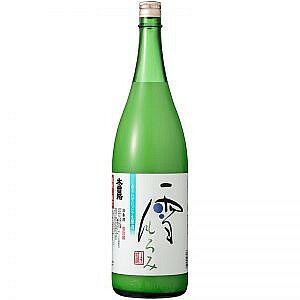 This is regular sake of Kisoji. This is tasty sake we are pairing with local cuisine. This sake goes down well. The taste has sharpness and little sweetness. It’s tasty cloudy sake. This sake goes down smoothly. Shiboritate of Honjozoshu. This sake is bottling at the same time as pressing. Let’s enjoy fresh sake! 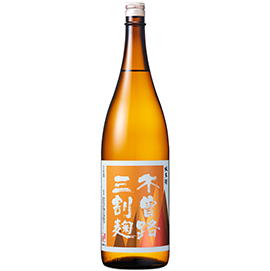 This sake is an in-bottle secondary fermentation. 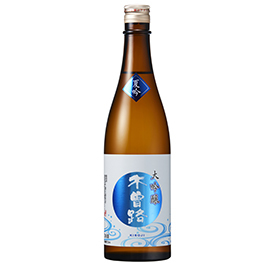 You can enjoy sparkling cloudy sake. 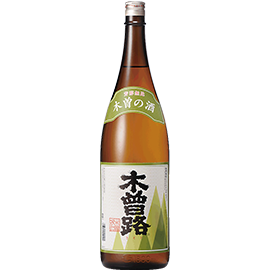 This sake is limited in winter. It’s so good slightly sparkling immediately after they are collected by pressing due to their dissolved carbon dioxide. 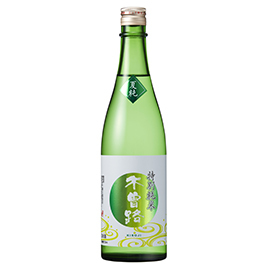 This sake is limited in summer. The ginjo aroma is clear. It’s good for chilled and goes down well. 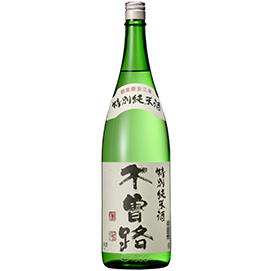 This sake is limited in summer. It has thick taste and Umami. 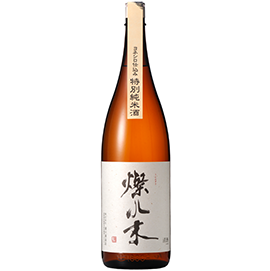 We brew more dry taste than other junmaishu for summer.